For a few weeks now I’ve been making pronouncements to anyone who’ll listen (no one, actually) that I won’t be assembling an end of year best of/favourites/top films list for 2014. I’m not really sure what led me to this decision, but I think I made it around the start of December when the lists began trickling into my Twitter timeline. These lists, mostly assembled by critics I have tremendous affection and respect for, contain nothing particularly offensive to my sensibilities, but for some reason, this year, I’ve quickly tired of reading them. This is despite the fact that most of the lists contain films that have also been among my favourites or the fact that I thoroughly enjoy knowing what other critics think. Now, as the year heads towards its inevitable conclusion, the lists are tumbling into my timeline. And I may be having a change of heart. But let me backtrack for a minute. I’m not a particularly competitive person. Since developing a social media profile, I’ve felt drawn into what I often experience as a rather competitive landscape, where critics try to surpass one another in 140 characters or less, with what we think and what we know. Rarely hostile, but often relentless, these duels can be fun to watch or participate in, but are also quite exhausting. For me. I don’t know if anyone else feels that way. I don’t know if you’d admit it if you do. The making of a list has felt like an offshoot of this information assault and I decided I didn’t want any part of it. Like most changes of heart mine is connected to a change of mind. I’ve realized over the past few days that I’m approaching this whole list-making thing the wrong way because I’m feeling some ambivalence about my role as a film critic. Despite 2014 being a very good year for me on the professional front, I remain insecure about my authority to speak on film. I frequently wonder if I have even seen enough films to draw a list from. And I worry what the films that won’t fit onto a restricted list will say about me by virtue of their omission. Letterboxd (which I joined earlier this year simply to replace the paper notebook I’ve used for several years to record my viewing) hasn’t helped, turning list making into an extreme sport. Reading other critics’ lists is interesting and enlightening, but also, to be honest, anxiety inducing. Although social media has duped us into imagining that everyone wants to know what we think, I’m still not really convinced that this is so. I still feel, a lot of the time, that I’m just forcing my opinions onto others. But I’m making some peace with this. Making a list at the end of the year is just one part of what many film critics do and if I’m to more fully embrace that title (‘film critic’) as a part of who I am then I should also embrace what making that list means, both privately and publicly. And luckily it can mean many different things. For me personally, making a list is an important tool for revisiting what I’ve actually seen this year and making some sort of assessment not on quality but on impact – which films have had the most profound effect on me and why. While moaning a few weeks ago that I wouldn’t make a list, of course I was actually making a list, in my head, in my notebook. I was just planning to keep it to myself. I’m now accepting that making a list and actually sharing it with you is a public declaration that I am a film critic. Sharing this list is about accepting that there might be others (even if it’s only a handful of you) who are interested in what I think and what I have to say about film culture and that for you, my list, offers a curatorial insight into the particulars of my passions and tastes and that these might just coalesce with your own. So here is my purely subjective list of the films I found unforgettable in 2014. Most had theatrical releases this year in Australia and one was a festival release too good to overlook. It’s a list of 12 with a tie for the number 1 spot – so a baker’s dozen of 13 films all up – because the two films sitting at the top continue to occupy prime real estate in my heart. If I were to compile an even longer list it would include 12 Years a Slave, Tom at the Farm, Timbuktu, Winter Sleep, Nebraska, At Berkeley, The Skeleton Twins, Nightcrawler, The Disappearance of Eleanor Rigby: Her and Locke. Ewa Cybulska (Marion Cotillard): Is it a sin for me to survive when I have done so many bad things? Jep Gambardella (Toni Servillo): We’re all on the brink of despair, all we can do is look each other in the face, keep each other company, joke a little … Don’t you agree? 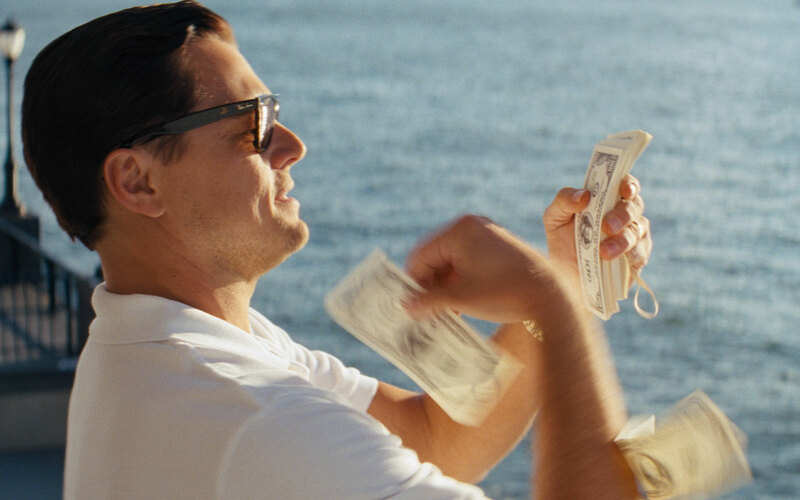 Jordan Belfort (Leonardo Di Caprio): I am not gonna die sober! Sandra (Marion Cotillard): I don’t exist. I’m nothing. Nothing at all! The Female (Scarlett Johansson): When is the last time you touched someone? Terence Fletcher (J.K. Simmons): There are no two words in the English language more harmful than good job. Olivia (Patricia Arquette): I just thought there’d be more. 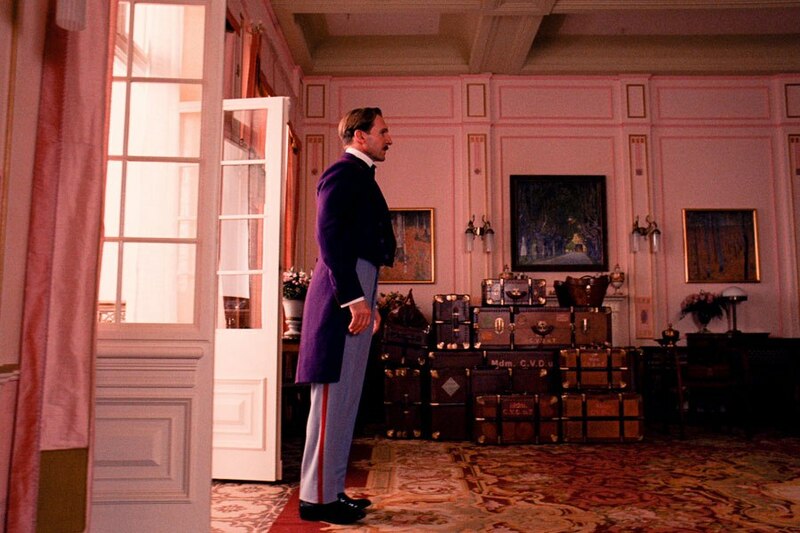 Gustave H (Ralph Fiennes): The beginning of the end of the end of the beginning has begun. A sad finale played off-key on a broken-down saloon piano in the outskirts of a forgotten ghost town. I’d rather not bear witness to such blasphemy. 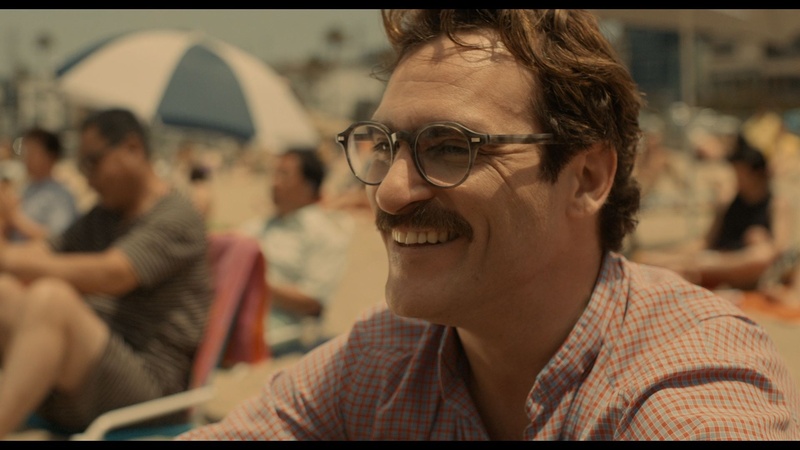 Theodore (Joaquin Phoenix): Sometimes I think I have felt everything I’m ever gonna feel. And from here on out, I’m not gonna feel anything new. Just lesser versions of what I’ve already felt. Eve (Tilda Swinton): How can you have lived for so long and still not get it? This self-obsession is a waste of living. Life is about surviving things, appreciating nature, nurturing kindness and friendship, and dancing. You have been pretty lucky in love though, if I may say so. 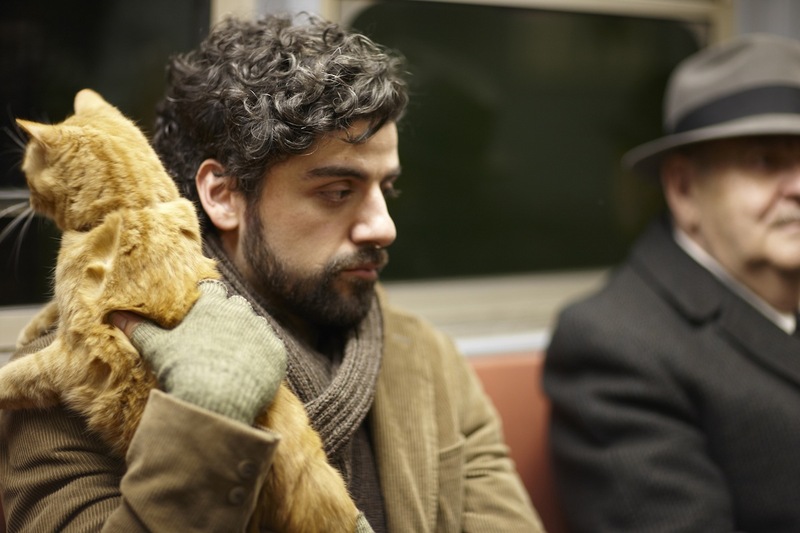 Llewyn Davis (Oscar Isaac): I’m tired. I thought I just needed a night’s sleep but it’s more than that. Steve (Antoine-Olivier Pilon): We still love each other, right? Die (Anne Dorval): That’s what we’re best at, buddy. Adèle (Adèle Exarchopoulos): I miss you. I miss not touching each other. Not seeing each other, not breathing in each other. I want you. All the time. No one else. I agree with so much of your list. I really thought the Immigrant deserved more recognition. It was hard to watch but so real to the times I imagine. Blue movie was an amazing love story. I squirmed for those five plus minutes, but I can appreciate the passion. Yeah for two days! Such a simple story with a dilemma I discussed with friends well beyond my viewing of the movie. 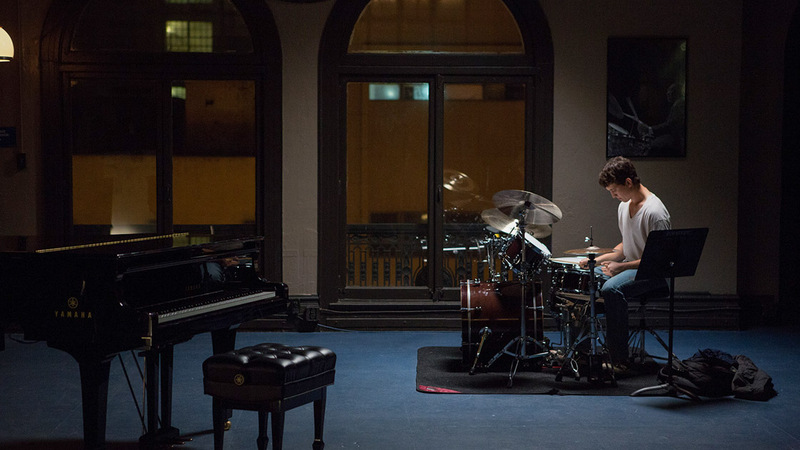 I already wrote to you of my appreciation of whiplash. I did not see mommy.. so I have a Netflix to enjoy. My only disagreement was with Llewellyn. .. I guess I missed the point. Sorry for blabbing….just had to comment on your list. Hi Jason, thanks for commenting again and no need to apologise for ‘blabbing.’ I guess it’s a testament to the impact of these films that we are well into 2015 and still thinking about them.